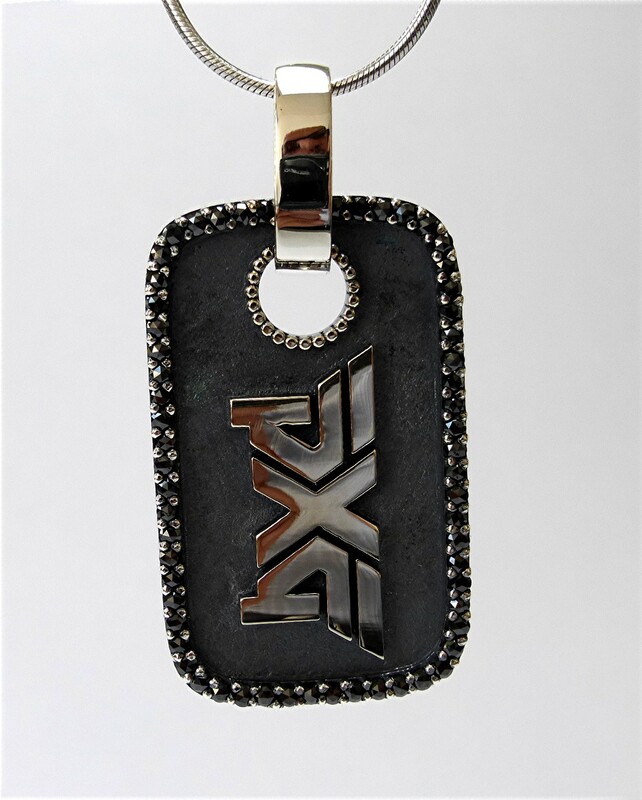 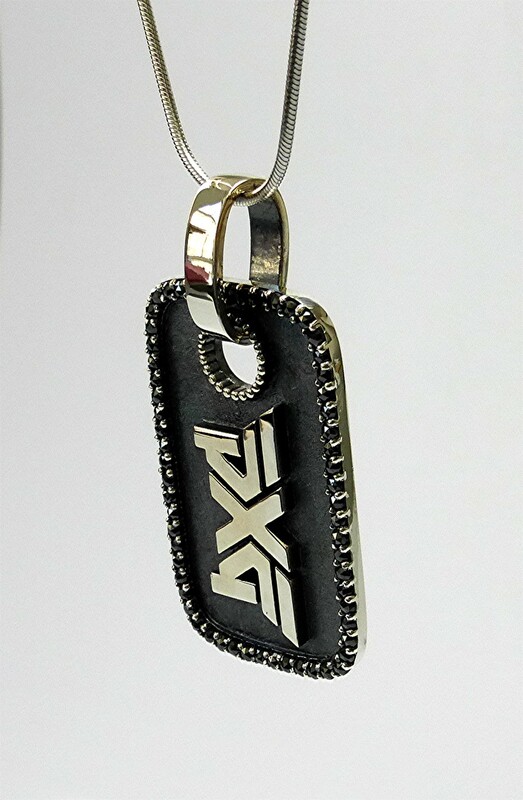 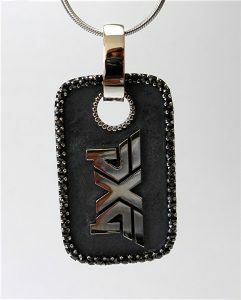 Logo pendant with 62, prong set, rose cut black diamonds, weighing 1.01ct. 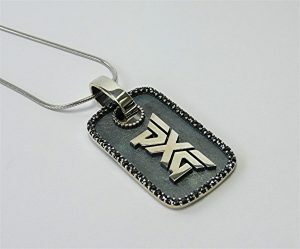 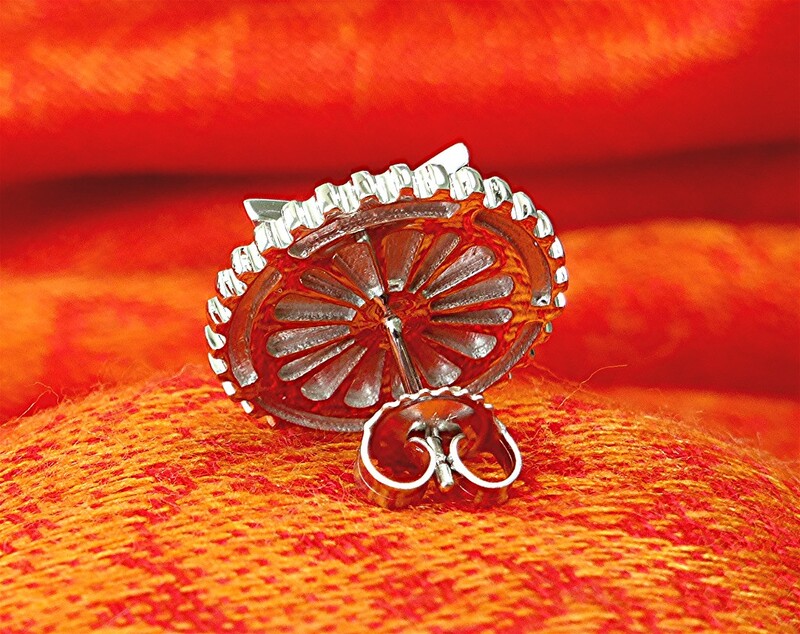 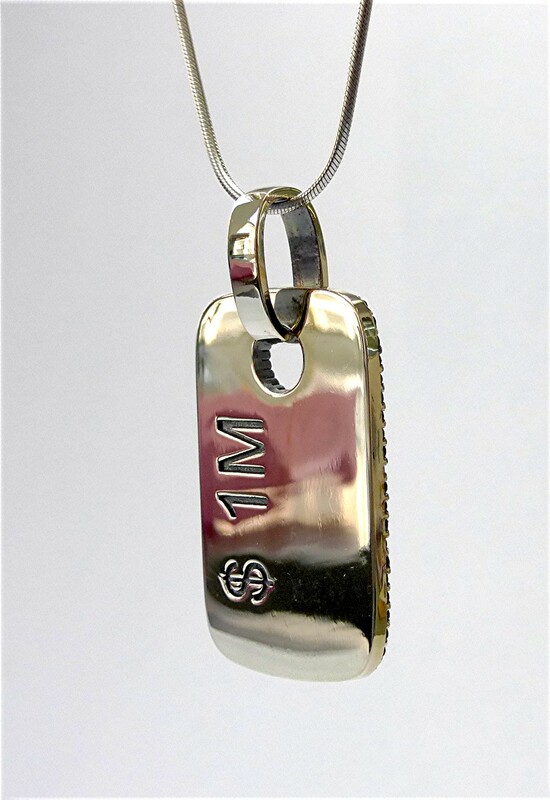 Made in partially oxidized silver. 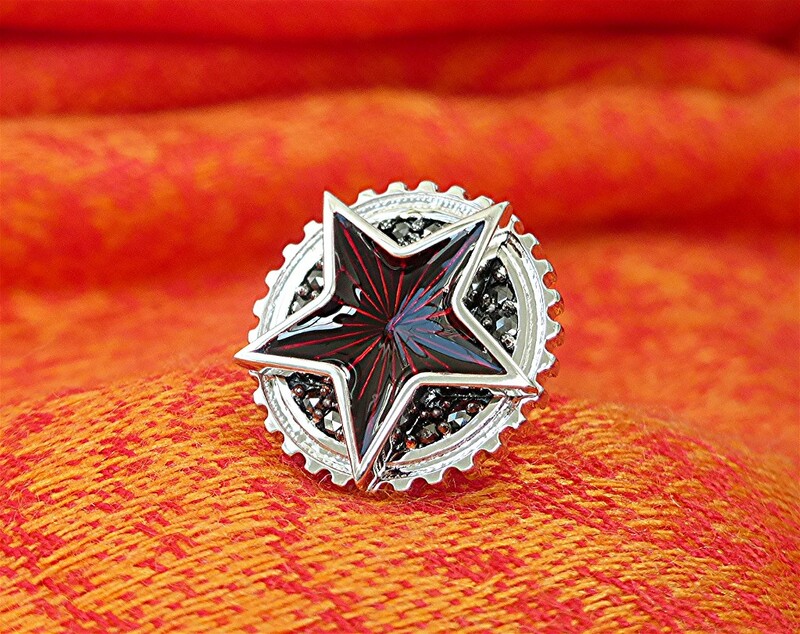 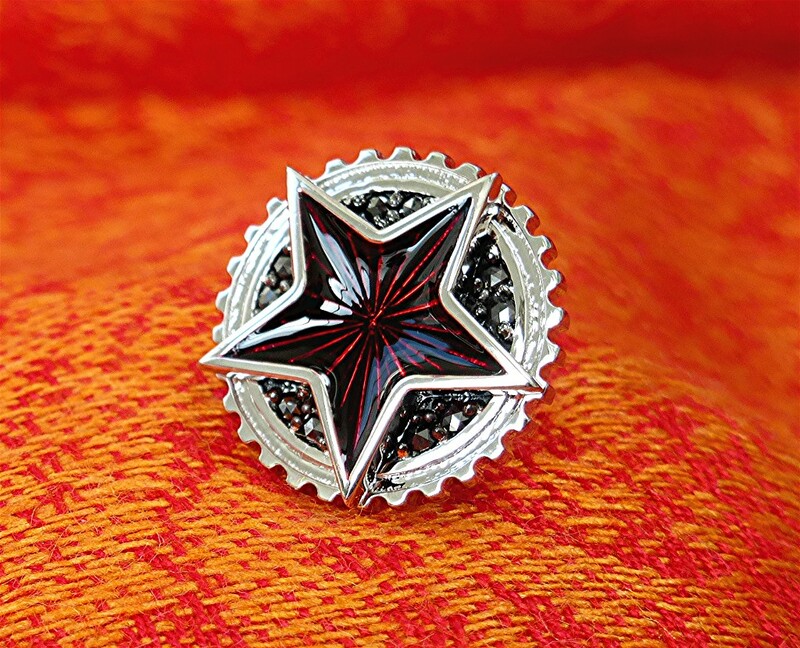 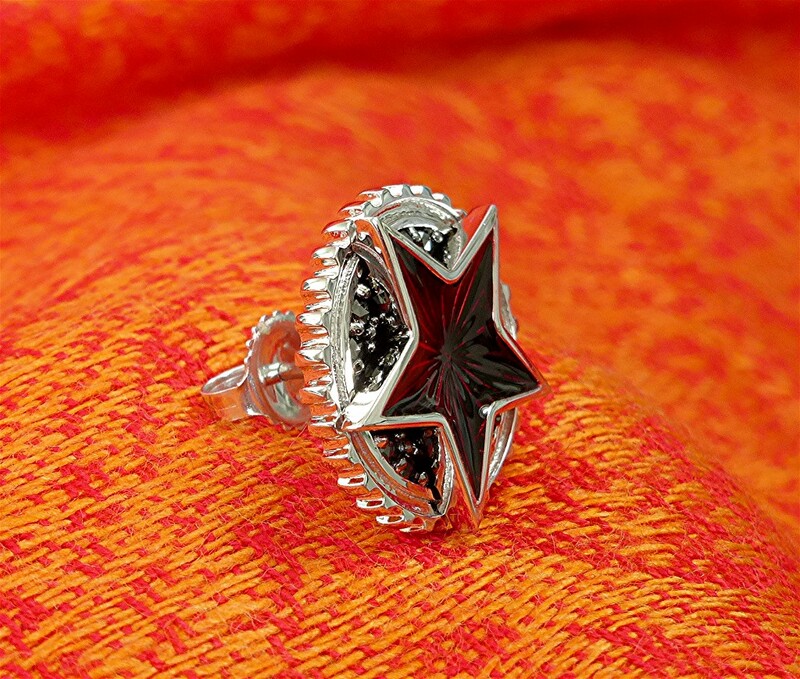 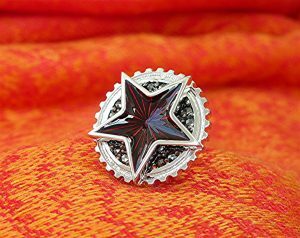 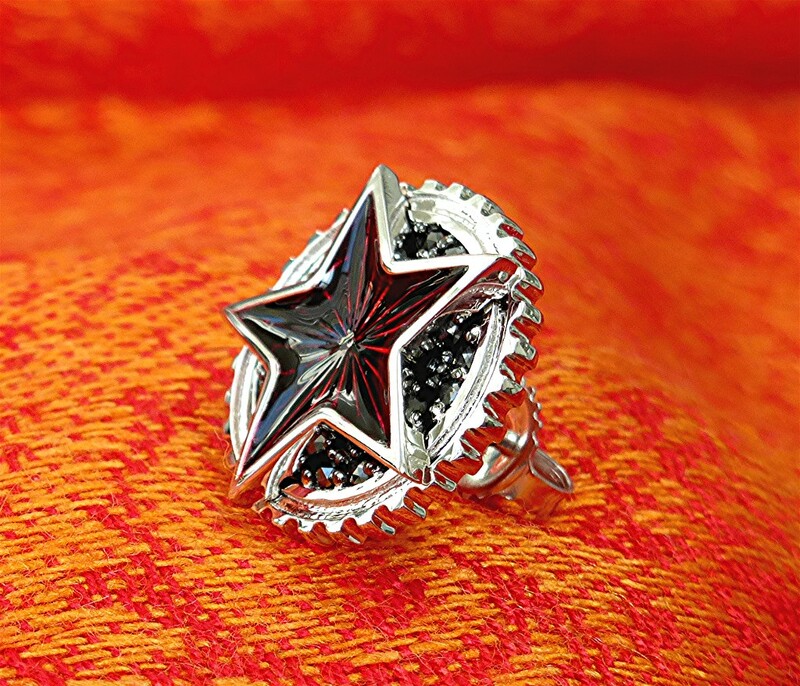 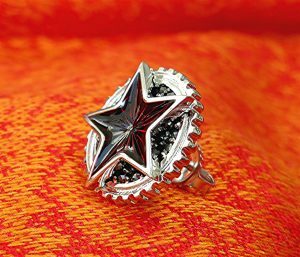 14k white gold star earring with ten rose cut black diamonds and friction post and back with custom two color enamel. 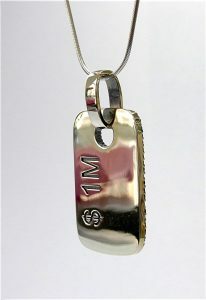 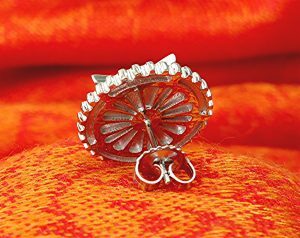 Diamond weight is 0.16ct and 19mm wide.